Today I reached enlightenment via the Ruby koans. 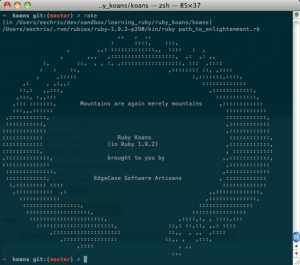 Today I completed the “path to ruby enlightenment” with Ruby Koans. Ruby Koans is a test-driven tutorial produced by Edgecase.com that explores some of the basics as well as the darker corners of the Ruby Programming language. It took the best part of 3 days to complete, and was quite challenging in parts. But I’m glad I did it. Thanks to Charles Max Wood’s Teach Me To Code screencast Ruby Koans for the inspiration. Ruby Koans should preferably be completed on your own computer with an installation of Ruby (mac users have this already installed, windows and linux users have more preparation to go through), a terminal window and a text editor. 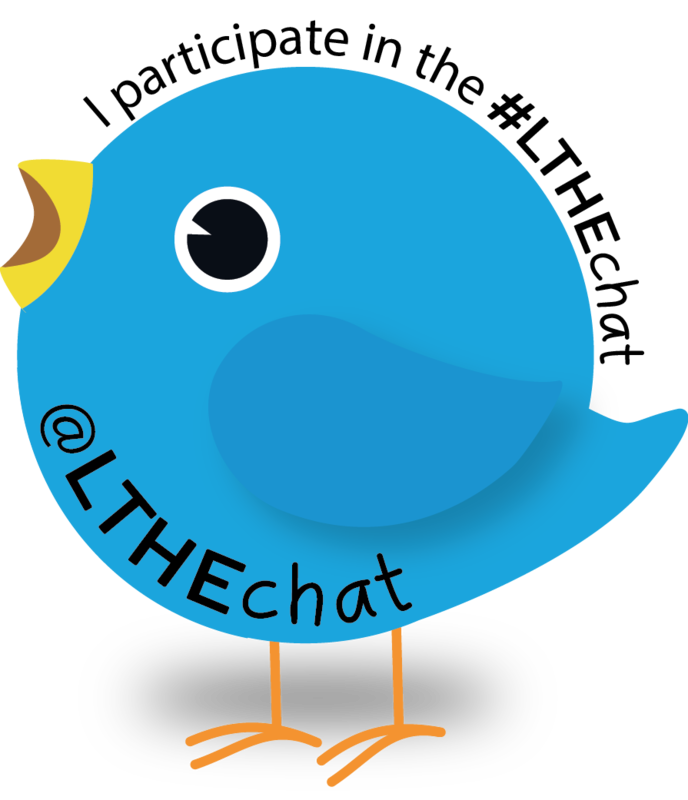 If you prefer a web version (e.g. on your iPad) there’s an online version. What is the real reason for doing this? Well I’m working on a web app for undergraduate project allocation and I’m using Ruby for it.